Downtown Milledgeville is a great complement to the welcoming atmosphere of Georgia College. 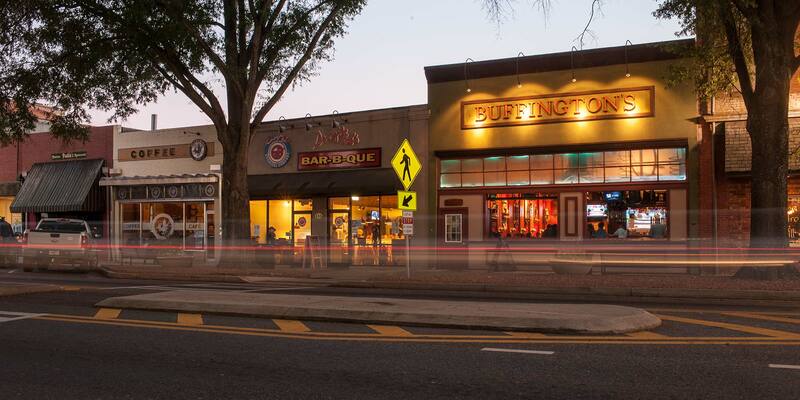 Milledgeville is a true college town, offering a great combination of restaurants, bars, shopping, cultural events, outdoor activities and more. Most importantly, Milledgeville is a safe and inviting place where GC students can relax and enjoy themselves. Serving as Georgia’s state capitol for 64 years, Milledgeville is located less than a two-hour drive from Atlanta, and an easy drive from all the other great cities in the Peach State - Athens, Macon, Columbus, and Savannah. Close enough to everything, but far away enough to avoid the hustle and bustle. 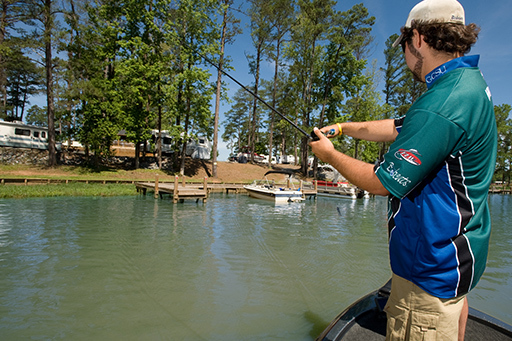 You’ll love Milledgeville inside and out, from fishing on Lake Sinclair, to hiking Bartram Forest, to strolling through Lockerly Arboretum, to wading in the Oconee River, to golfing, biking, and more. 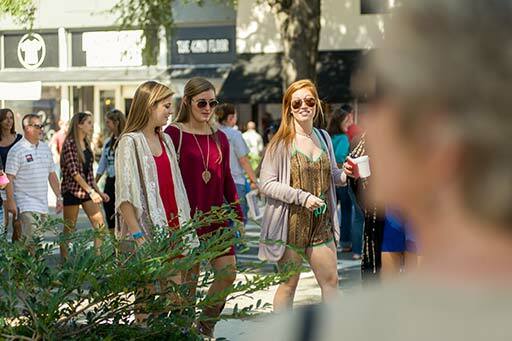 Grab the college essentials at the Milledgeville Mall, window shop historic downtown Milledgeville, or explore quirky antique shops and specialty boutiques. And the local dining options give you the flavor of Milledgeville and a break from the chain restaurants. You don’t have to go far for food – all your favorites are available on campus.